Ice cider is a fermented beverage made from the juice of frozen apples. It is primarily produced in the Eastern Townships in Quebec. Cryoextraction is similar to the traditional method used to produce ice wine. The apples are left on the trees to freeze. The frozen apples are dried by the cold, sun and wind. They are then harvested in winter when the temperature hovers around -8°C to -15°C. The apples are then pressed while still frozen and the extracted juice is fermented with yeast at a low temperature for about eight months. It takes more than six kilos of apples to produce one litre of cider by cryoextraction. Ice cider is also produced in Quebec by cryoconcentration. In this method the apples are pressed before they freeze and the juice is put outside to freeze. We have chosen to put the cryoextraction method on the ark because this is the first method used to produce ice cider and it produces a stonger, more pure apple flavour. The apple is part of the landscape and culture of the Quebecoise. It is on the slopes of the Mont-Royal in Montreal that the first orchard and the first press made ​​its appearance in 1650 and it is likely that alcoholic cider was produced in the region. In 1921, the Quebec liquor commission forgot to include alcoholic cider in its legislation. So, until 1970 it was technically illegal, but did not prevent Quebecers from producing and drinking it discreetly. It wasn’t until 1988 that the government granted a permit for the production of alcoholic cider. A pioneer of modern viticulture in Quebec, Christian Barthomeuf is credited as the first to produce cryoextracted ice cider in 1989 in Dunham in Quebec’s Eastern Townships. 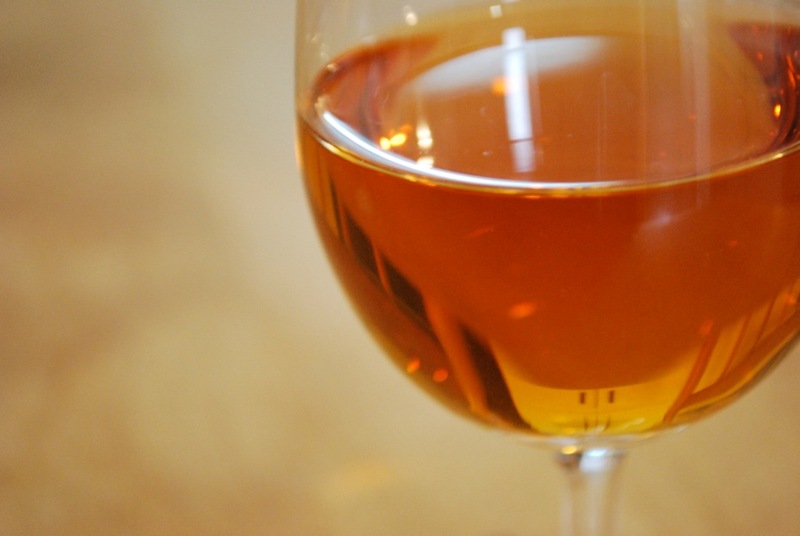 The name ice cider came from the already established ice wine industry in Canada. In 2008, the government of Quebec recognized standards for the production of ice cider. This will help regulate production in the province. During the production of the ice cider, the use of artificial cooling is only permitted for purposes of malic precipitation and only if the temperature is not lower than -4°C. Ice cider producers must cultivate the apples required for the production of this alcoholic drink. However, holders of a manufacturer’s license can produce ice cider using a maximum of 50% of apples that they did not grow. Ice cider can be infused artificially with carbon dioxide provided that the volume of dissolved carbon dioxide per volume of finished product is 1.5 to 2.5 or 3.5 to 5.5. There are three major producers of ice cider by cryoextraction. Combined they produce about 30,000 375 ml bottles annually.